The Global Review, Questionnaire, Terms & Conditions, and Blackout Dates all have a Listing-Specific counterpart. Add-ons are always listing specific. You can use any combination of Listing-Specific and Global elements: For example, Global Blackout Dates and Reviews, but a few Listing-Specific Questionnaires and Terms & Conditions for some listings that require different customer information and accord. Totally up to you! Navigate to the listing you'd like to make unavailable to book on a certain date. Hover over the listing you want to make unavailable to book on a certain date and click Edit Listing. In the Description tag, scroll down and click the +Add schedule button. Make sure you do NOT edit an existing schedule, but rather that you're adding a new schedule. Select the Blackout option, and click on the calendar dates for which you want that particular listing to be unavailable for booking. Navigate to the Listings tab. Hover over the listing to which you'd like to assign a Listing-Specific Review and click Edit Listing. From the left-side bar menu, select Reviews. Tick off "Override global review settings". Select the email template or customize your own. Use a listing-specific Review Email if you'd like the post-trip experience to differ from listing to listing. For example, four out of five of Popspot's walking tours are the hottest in NYC, and they want to make damn sure all their customers continue to leave the most stellar reviews on TripAdvisor. In this case, they've selected TripAdvisor as their Global Review Email. But Popspots just launched their new 1970s Times Square, tour, and they're a little nervous having people rate it on TripAdvisor while they work on getting the kinks out. In that case, they'd override the Global Review Email for a Listing-Specific Review Email that links to a Xola review instead. Hover over the listing to which you'd like to assign a Listing-Specific Questionnaire and click Edit Listing. From the left-side bar menu, select Questionnaire. Tick off "Override global questionnaire settings". Use a listing-specific Questionnaire if the questions you want to ask your guest depend on which experience they are booking. For example, Popspots might have a Global Questionnaire set up for four out of its five listings. But for the West Side Story tour, any Broadway actors who book receive vouchers for their next experience booked, and Popspots likes to know how many of them will be coming. In this case, Popspots would set up a Listing-Specific Questionnaire asking whether or not the guest is an actor on Broadway. Hover over the listing to which you'd like to assign Listing-Specific T&Cs and click Edit Listing. From the left-side bar menu, select Terms. Tick off "Override global terms and conditions". Optional: Tick off the box for "For customer to agree in order to complete the booking". Use the Listing-Specific Terms and Conditions if these are differ from listing to listing. For example, four out of five of Popspot's walking tours use the Global Terms and Conditions. The Patty Smith tour, however, includes a trip to a local bar in Chelsea, so Popspots need to confirm all participants are of age. In this case, Popspots makes a Listing-Specific T&C for the Patty Smith in NYC tour so that they can ensure customers understand that that fake ID they bought down on St. Marks place is not going to cut it. Add-ons are always listing-specific. You can have up to six per listing. Hover over the listing to which you want to add Add-ons and click Edit Listing. From the left-side bar menu, select Add-ons. Click the +Add button to add add-ons. Enter in Name, Description (optional), and Price.  Pro-Tip: Tick the Private box so that this add-on is only visible to Xola users in the back office. Otherwise, leaving the box unticked will make this a public add-on that is visible and availble during your customer's online checkout.